Disaffiliated young Catholics are not a problem to be solved, but a grace and gift to the church. 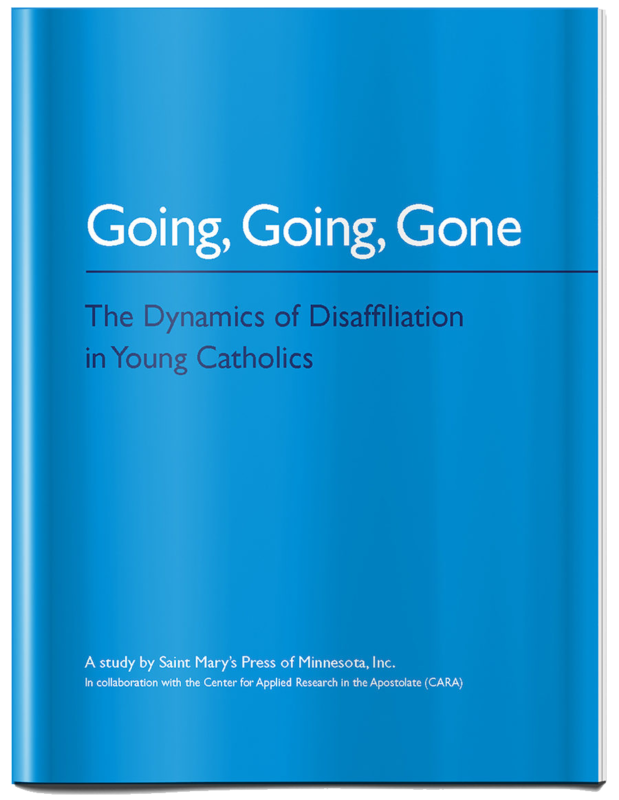 That key understanding was shared with church leaders in the Diocese of Joliet recently by the coauthor of a national study on the dynamics of disaffiliation in young Catholics. Pastoral ministry consultant and trainer Bob McCarty appeared at the Blanchette Catholic Center in Crest Hill, IL, on Sept. 20. McCarty also recorded a short audio interview with Carlos Briceño, editor of the diocesan Christ is our Hope magazine, where he shared a short synopsis of his presentation.